The amusing popular vote was eventually overturned and the ship was named “RSS Sir David Attenborough” after the famous naturalist. 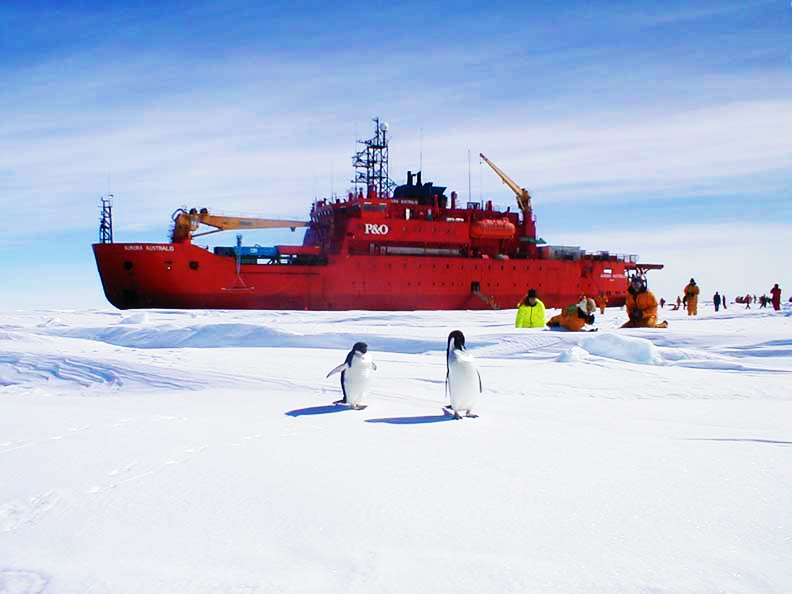 Having apparently learned from the United Kingdom’s mistake, the Australian Antarctic Division has left naming its new icebreaker to children. The Name Our Icebreaker competition, open to Australian students in years 5 to 8, has been extended until today to allow more classes to submit their entries. Individuals are not able to enter. Hobart to Antarctica. When they land at the Wilkins Aerodome, they will become the first children to fly to the continent as part of the Australian Antarctic Program. Still lamenting the loss of the Boaty McBoatface name? Britain’s Natural Environment Research Council did end up using it! A boat used for scientific research conducted from RSS Sir David Attenborough now carries the title. Boaty McBoatface has already seen action, researching ocean waters south of Chile. First published in the 7 June 2017 print editions of the Baw Baw Citizen and Casey & Cardinia Free Press newspapers.